Eden Lost is a Spanish hard rock band that have been plying their trade since the late 90's. 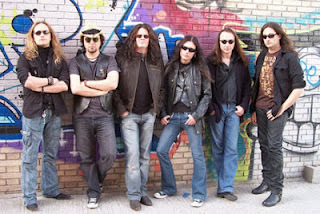 Not exactly the hottest of hot beds for rock & metal, Madrid finally took notice when they won the "1st Cover Versions Contest"?! A mere seven years later comes the 'dreaded second album syndrome', aptly named ‘Breaking the Silence’. In terms of most bands, seven years is a hell of a long wait for an album, in which time I suspect you pretty much have to start again as fans will easily have forgot, and even moved onto other music and artists. In today’s climate which is, let’s face it, oversaturrated in rock bands, even AOR/Melodic rock bands, considering it has never been the most successful genre over the last 30 years, but it is a Genre I dearly love. 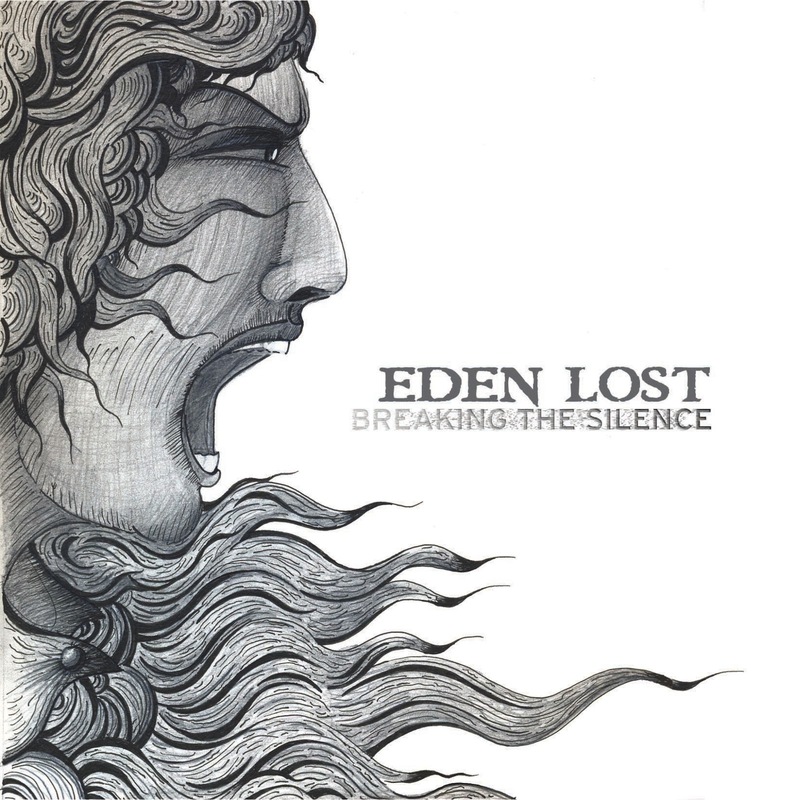 Eden Lost have recruited 2 guest contributing solos to Breaking The Silence, Gorge Salán on the opener ‘Starting Again’, and Jaime De la Aldea on ‘Sun Keeps Shining’. ‘Starting Again’ is a song with a lot of promise, twin guitar attack, decent melody, good thunderous drum sound and with a polished production to boot. Vocalist Ignacio Prieto handles vocal duties well enough, but I want a little more range. That aside I would be much happier seeing (and hearing) them play live. ‘Gotta Be Together’ and ‘Breaking The Silence’ are both decent enough tracks, but I’m wondering if they have the quality to make a difference in this packed genre. On first listen, nothing really grabbed me by the nuts, but there is an improvement the longer I live with it. With almost every AOR album, comes a ballad, and we have one here in Hard To Believe, and is probably the best on the album so far as the vocals work well and aren’t being pushed. ‘Ready To Rock’ is an all out 80s feel. Decent riff, decent melody! ‘March The 11th’ (or 11-M to the Spanish) is a song about the dreadful Madrid train bombing in which 191 people lost their lives. The lyrics don’t hold back their feelings on the subject, " Such empty minded crazy fools, following sick minded leaders"
‘Locked In Your Heart’ sees Eden Lost trying to emulate a Whitesnake-esque style 'Is This Love'. They partially succeed otherwise I wouldn’t have made the reference, but it falls short after the intro. It’s hard enough to get your music out there, and Eden Lost have the substance of songs to attract an audience, but whether or not its an international audience remains to be seen . Musically it’s decent enough, but it just seems as if they are missing that final spark to make a real difference.